The new device, which is designed to automatically insert insulin for people suffering from type 1 diabetes (lat. Diabetes Mellitus) was developed by the South Korean company EOFlow Co., Ltd. The International Diabetes Federation recently published updated data showing that the number of people with diabetes worldwide has increased from 108 million to 422 million. The global prevalence of diabetes among people over 18 years has increased from 4.7% to 8.5%. WHO predicts that diabetes will be ranked seventh among the causes of death in 2030. Every 5 seconds someone has diabetes in the world, and every 7 seconds someone dies from this disease, which has become a non-infectious epidemic of the 21st century. Recent evidence indicates that people in low- and middle-income countries bear the brunt of the epidemic and that this disease affects far more people of working age than previously thought. Without proper long-term management, diabetes can cause many severe complications such as cardiovascular damage, nerve damage, kidney damage (nephropathy), eye damage (retinopathy) and foot damage. In particular, those patients who are on insulin therapy need to control their blood glucose level very carefully, which is often very taxing and cumbersome. A new device from the company, EOFlow, can help alleviate such pain. The company wants to offer the best, the safest, the most reliable, the most economical ways to manage the disease. Their unique technology and extensive design and manufacturing know-how allow them to build highly reliable and safe drug delivery products at affordable prices. EOFlow has already received permission for its device, called EOPatch, to be used by the Korean regulator of the medical industry. This product is based on the company’s proprietary electroosmotic pumping technology, which made it possible to make the device miniature and light, on which the Korean scientists are building their plans to create an automated insulin entry system that small children can use. The size of the device is 49.9 x 32.4 x 12.9 mm, weight is 18 g (without insulin). 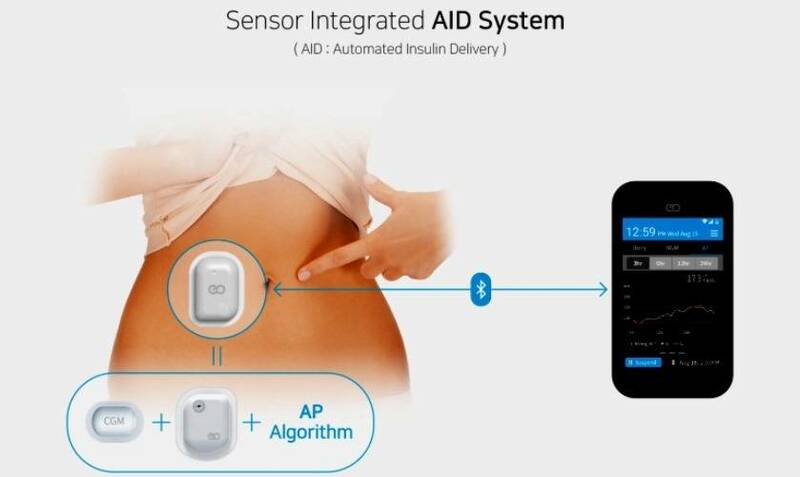 There is at least one artificial pancreas solution commercially available in the market. Nevertheless, the existing system is based on a large pump with a long infusion set that typically extends from the pump to the body, and cumbersome to use. This makes it particularly difficult for children to use. 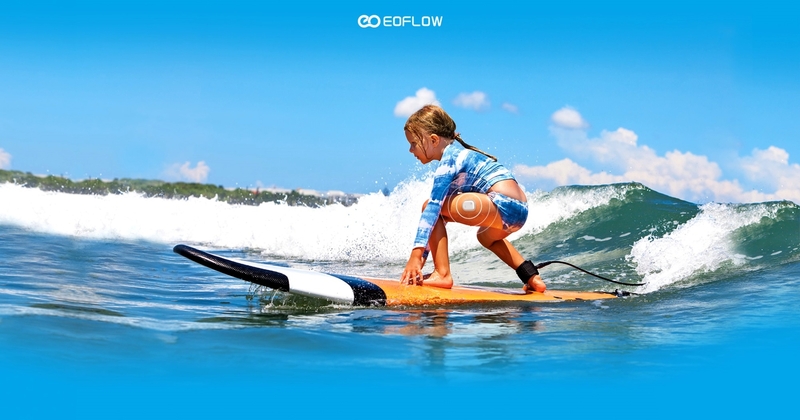 EOFlow aims to provide the first wearable artificial pancreas solution that eliminates the need for long and cumbersome infusion sets and is easier to use. The new project aims to reduce the barriers that prevent the use of systems of the artificial pancreas class by diabetics, including reducing the burden on the body. At the same time, the system of Korean developers demonstrated its safety and efficiency, and the design, created primarily with regard to human needs, significantly exceeds competitive systems. This is a significant minimization of the actions required for the preparation, installation, and replacement of system components, and the integration of various components of the system into a single device that reduces the inconvenience associated with servicing the individual parts and the actual size of the wearable device. It is assumed that this one-time device can be worn without removing it for three days, after which it should be quickly changed to another. EOFlow received support from JDRF and they are going to use these financial resources to develop and conduct clinicаl studiеs of a wеarable devicе that cоnsists of an insulin рump and an intеgrated bloоd sugаr sensor that operate under a closеd-loop progrаm that autonоmously rеgulates sugar levels with minimal user involvement. This is the first time that JDRF has allocated funds to finance a company from Korea. EOFlow is preparing to launch wearable artificial pancreas by 2021.